This campaign does not offer cash compensation, you will receive a free product sample worth approximately $20 for promoting this brand. and a personal discount code for your readers. As you promote campaigns and drive referrals, your Influence Score and pay rate will increase. Create an Instagram post about Axterra and promote this exclusive deal. Promote your Instagram post, or promote Axterra on two of your social channels. 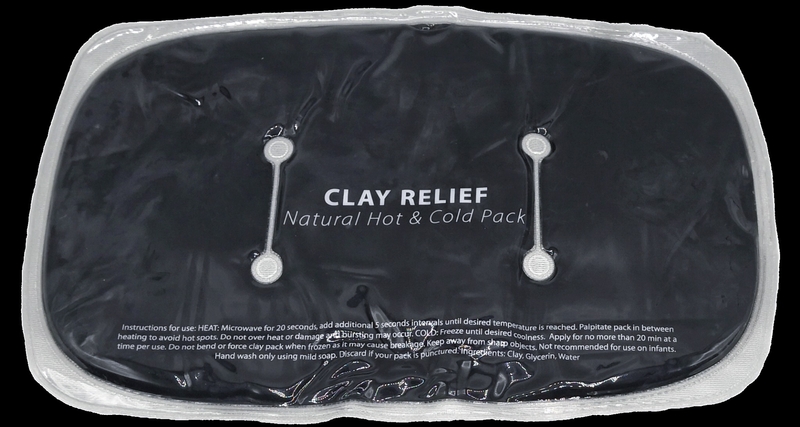 NEW PAIN RELIEF | The 11" x 7" clay healing pack is a new product with the ability to relieve pain right away. The clay works with oils that are better than gels, is non-toxic and easy to apply and use over and over. TECHNOLOGY AT WORK | The unique use of new technology, helps with the process of pain relief. The ceramic clay is inlaid with oils that help it stay cold longer and that help relieve pain. BUILT FOR THE BODY | Many clay pain packs are a rigid square or rectangle shape, but our all natural clay pack is a round corner rectangle made to mold and conform to the bodies many contours and shapes. 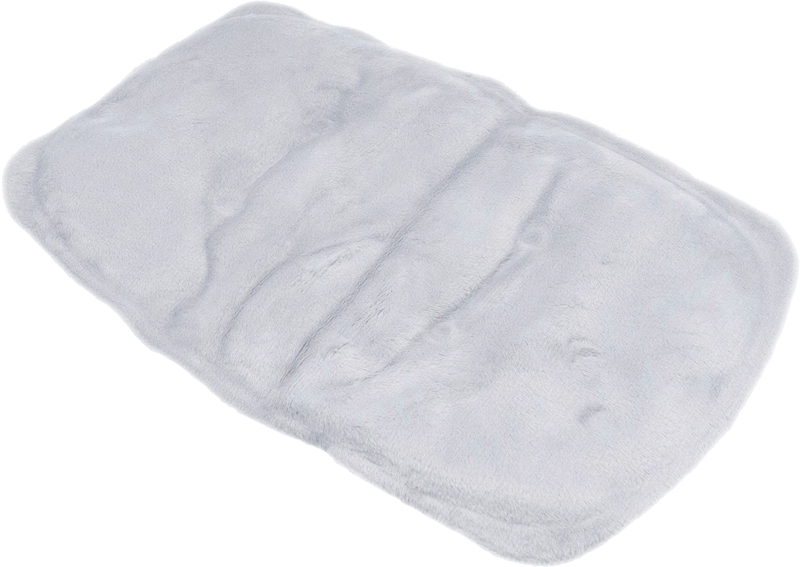 It is shaped to fit comfortably and completely, bringing better overall pain relief, by covering more surface area. THERAPEUTIC VALUE | Many types of pain can be relieved with the Clay Pack, the clay can reduce inflammation from injury or ailment, relieves pain from cramping or muscle aches after heavy workouts. Use after workouts or exercise, or just to relieve stress in the muscles. It can help with pain in the joints, neck or back, also restores flexibility in stiff muscles. EASY TO USE | The pack can be refrigerated or frozen until needed, then it is applied directly to the area of the body where needed, for long lasting relief. Safe to use, and non-toxic. We'd like you to test the product for quality, and try it out to give an actual opinion on how you feel about it! Free product sample: you will receive a medium sized all natural hot and cold clay pack. Post requirements: Roundups allowed - Your blog post or YouTube video may mention or review Axterra alongside other brands (e.g. how-to, roundup, review of multiple products).